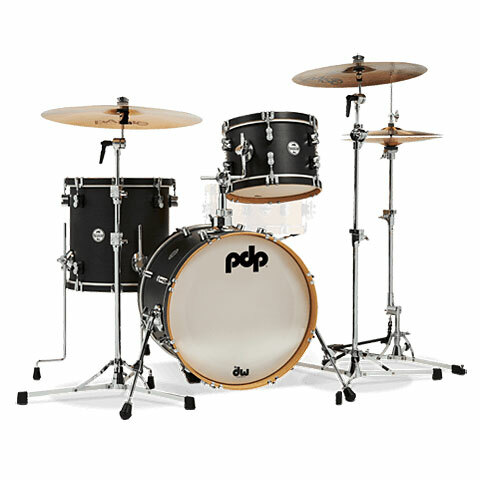 A modern set with classic features! 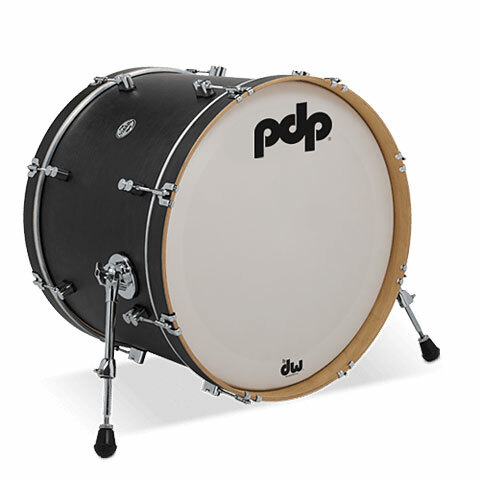 The Concept Classic Series manufacturer PDP appears in a very siginificant retro look. 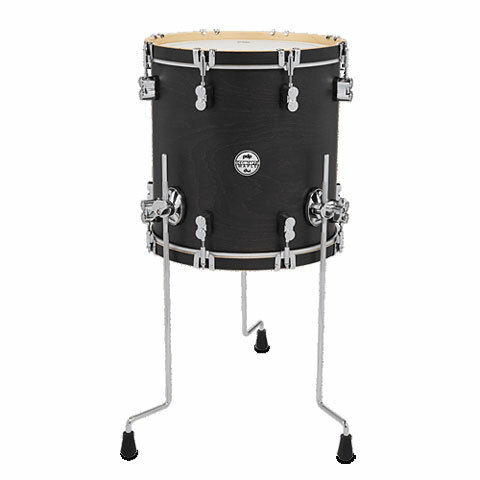 The full Maple shells equipped with classic Wood Hoops make it the ideal combination for that warm vintage-style sound. 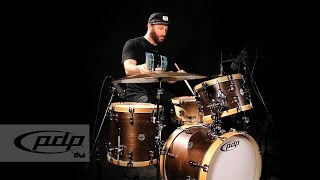 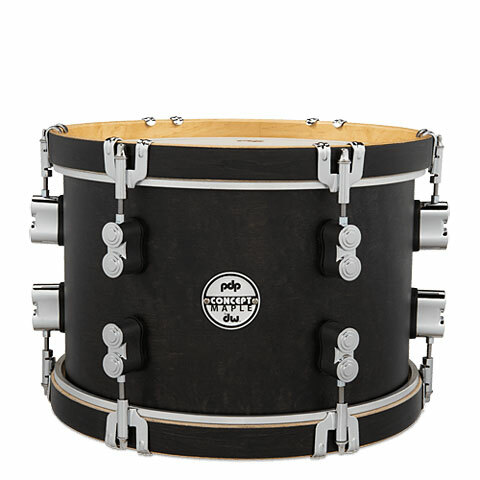 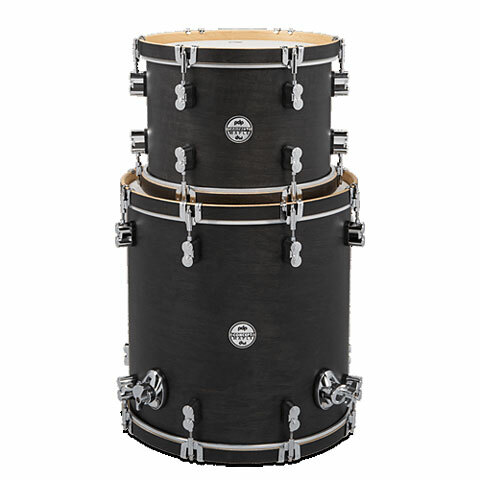 Both the hoops and shells are coated with a matt finish and are available in two colour versions (Walnut / Nature and Nature / Walnut) and three different configurations in old-school sizes with 22 ", 24" or even 26 " bass drum.